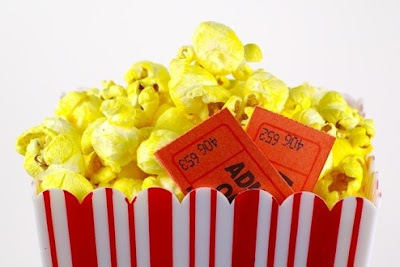 Spice up a family movie night with a few fun extras. Enjoy a summer blockbuster together as a family. So cool! What a fun idea! So much fun... I think we're going to do this before school starts to celebrate the end of summer!